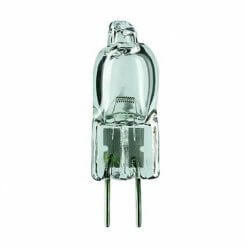 Bedazzled stocks the largest selection of Protected LED bulbs, all of which feature Bedazzled’s unique voltage spike protection circuit for reliability, peace of mind and safety. 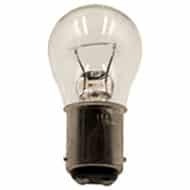 Boats, Yachts & Caravans require a higher level of protection against electrical disturbances found on their electrical systems. 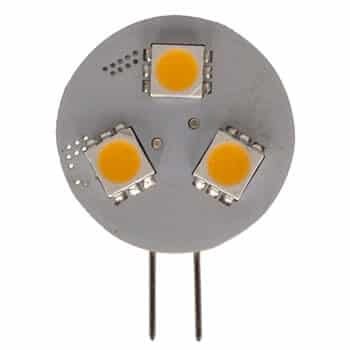 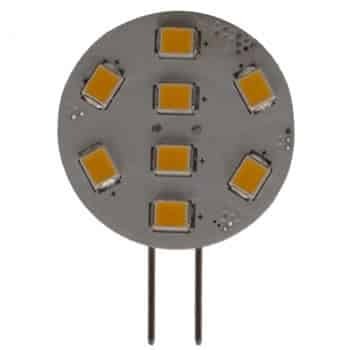 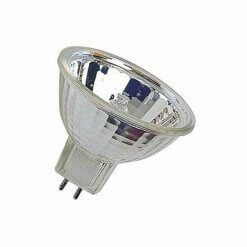 Our Led bulbs are 10v-30v and can be used on both 12 volt and 24 volt lighting systems and withstand charging voltages, voltage spikes and surges, they are no polarity concerns and LEDs consume a fraction of the power of the Tungsten original (about 1/10th). 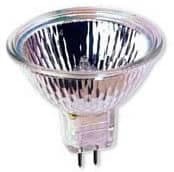 All range of bulbs are available in Warm White or Cool White across the range plus some in Red and Green which makes them ideal for navigation lights.